In a beautiful complex with communal swimming pool. 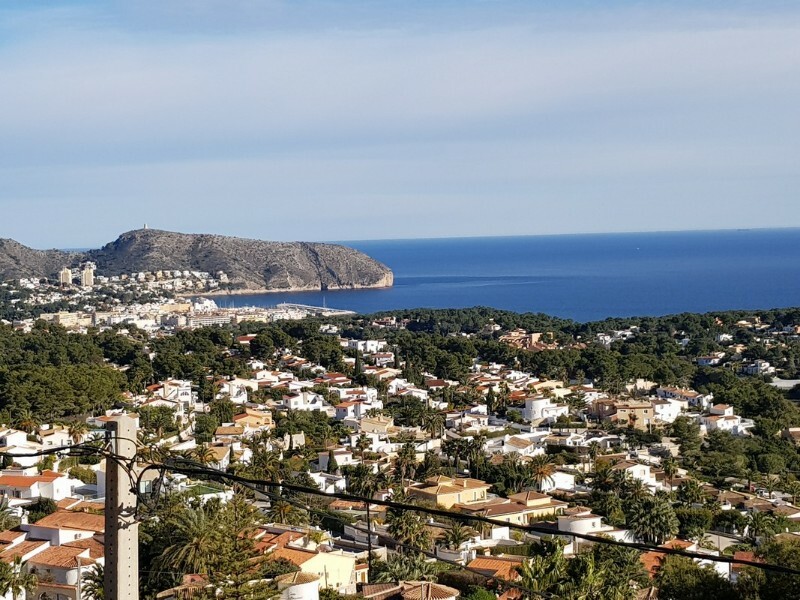 1.5 km from the beach and supermarket and 3 km from the Centre of Moraira. The bungalow has a single plant and consists of: terrace (South-facing), kitchen with American bar (furniture changed in 2014), living room with gas stove, porch glass with another terrace (North-oriented), 1 shower room (renovated in 2009) and 2 double bedrooms with fitted wardrobes. The roof was changed and isolated in 2008. Furnished. Aluminium double glazed windows. Quiet place.